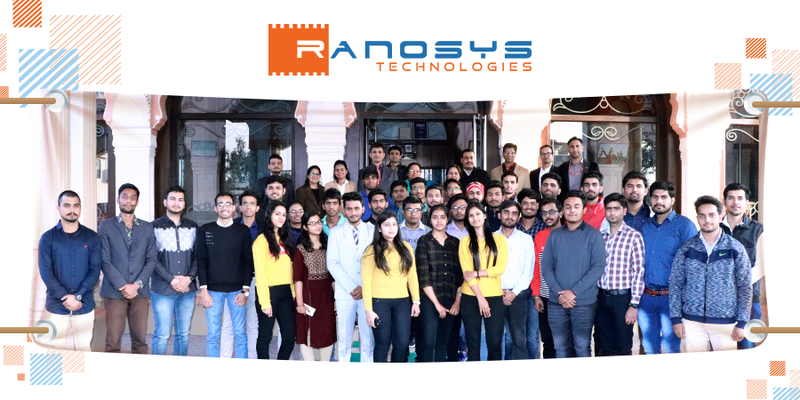 Ranosys organized a high tea party on 5th February 2019 to handover job offer letters to 42 candidates for Bikaner Development Center, India. The event was hosted at Hotel Basant Vihar Palace, Bikaner, to mark the special beginning of new recruits. 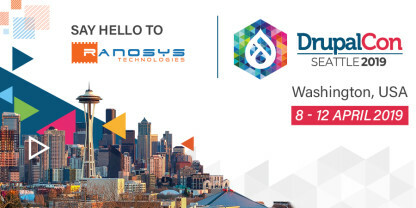 Ranosys believes that great vision without great people is irrelevant and thus, makes all efforts for the all round development of its employees. The high tea party was a wonderful opportunity to have a formal conversation with new hires and make them familiar with the culture and environment of the organization. 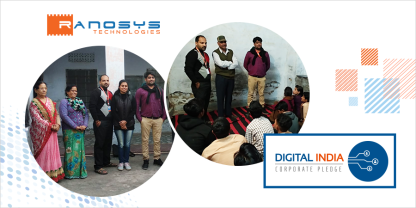 We are pleased to welcome new members in our team and look forward to working with them soon and witness their growth.